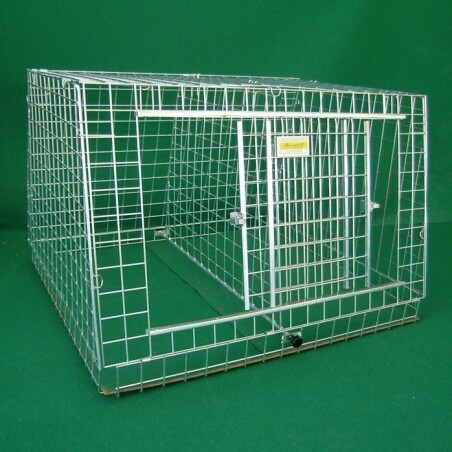 Dog Crates mod. 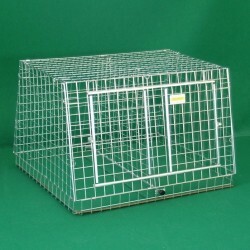 Shaped in net for cars, with two compartments. 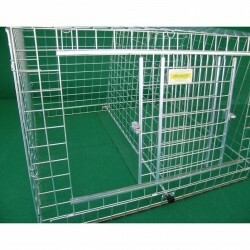 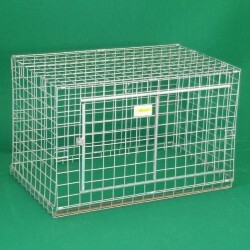 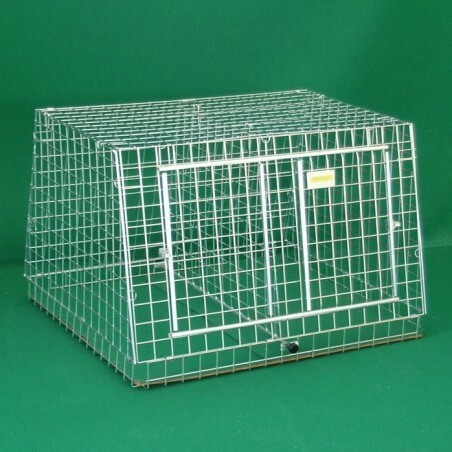 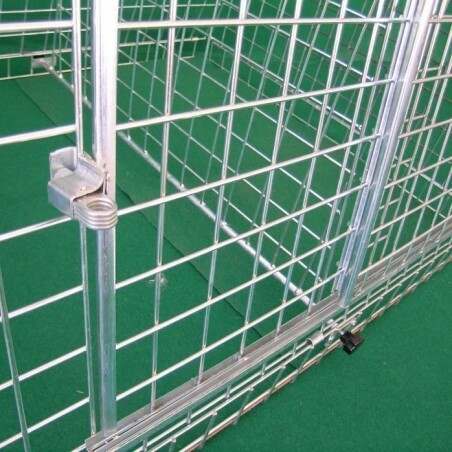 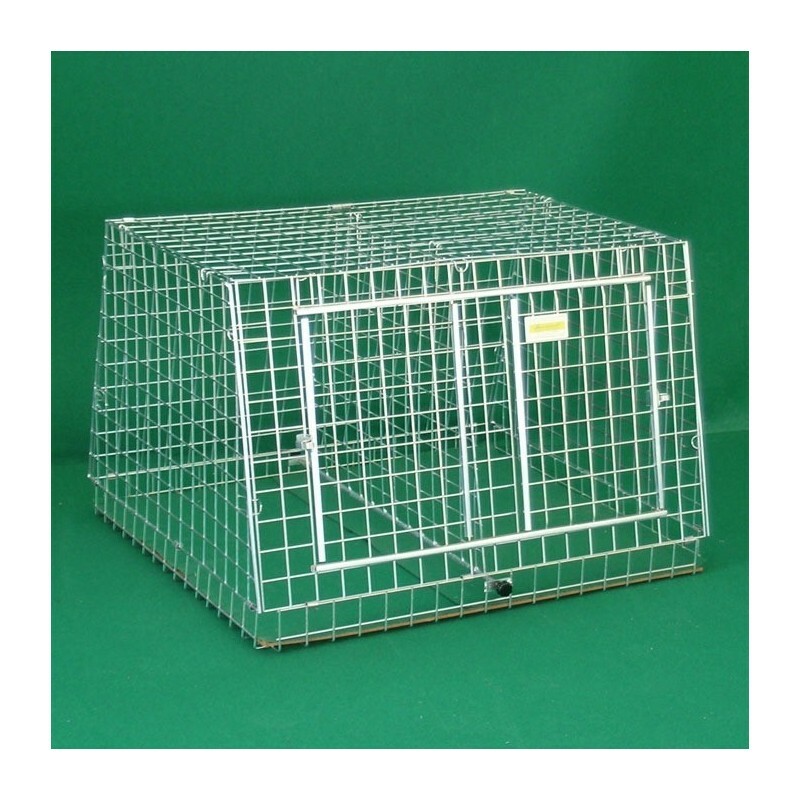 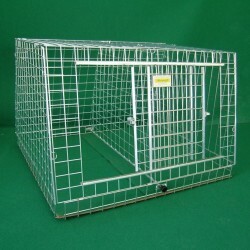 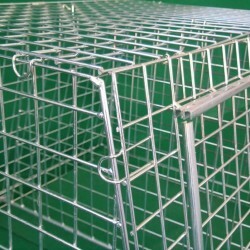 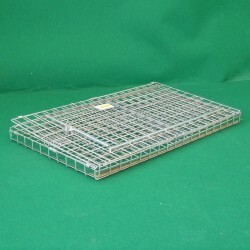 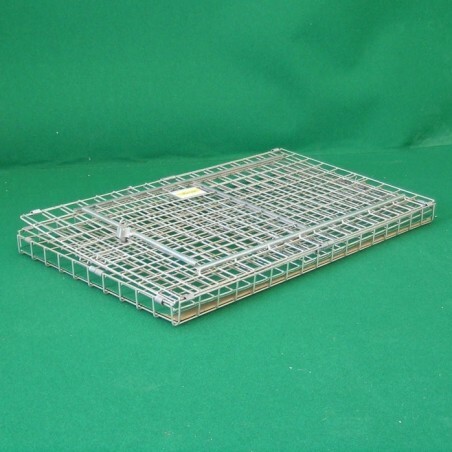 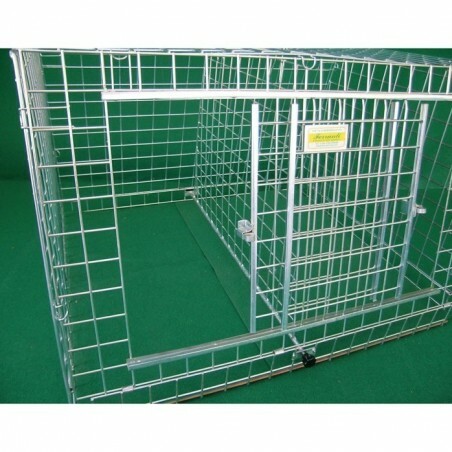 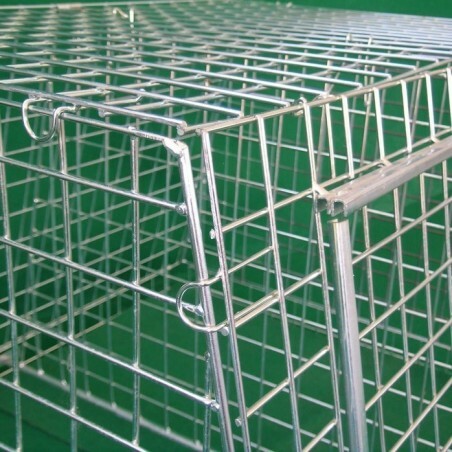 Our carriers are made of electro-welded panels (5 x 5 cm mesh 0.39 wire), cold-galvanised. 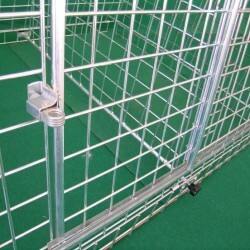 The base may be in edged sheet metal or wood and carpet. 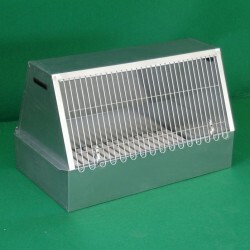 We can also make customised Crates for dogs and cats; for a quote send a drawing by fax or e-mail.